“Governor Wammakko’s support and encouragement has made us succeed in our assignment at the National Assembly in Abuja,” the Speaker said during a visit to the Sokoto governor shortly after he picked the form. 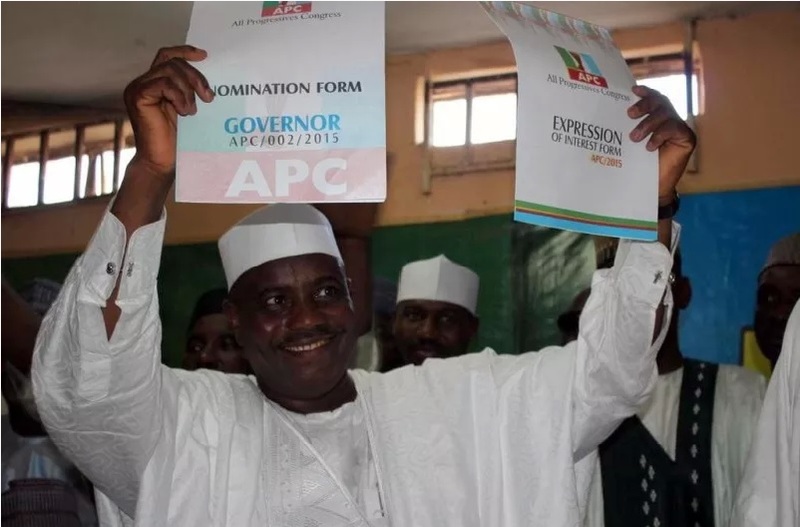 Mr. Tambuwal is fighting to retain his position as the Speaker of the House of Representatives after defecting from the ruling Peoples Democratic Party, PDP, to the opposition All Progressive’s Congress, APC. He was received by a large crowd in the ancient city of Sokoto.